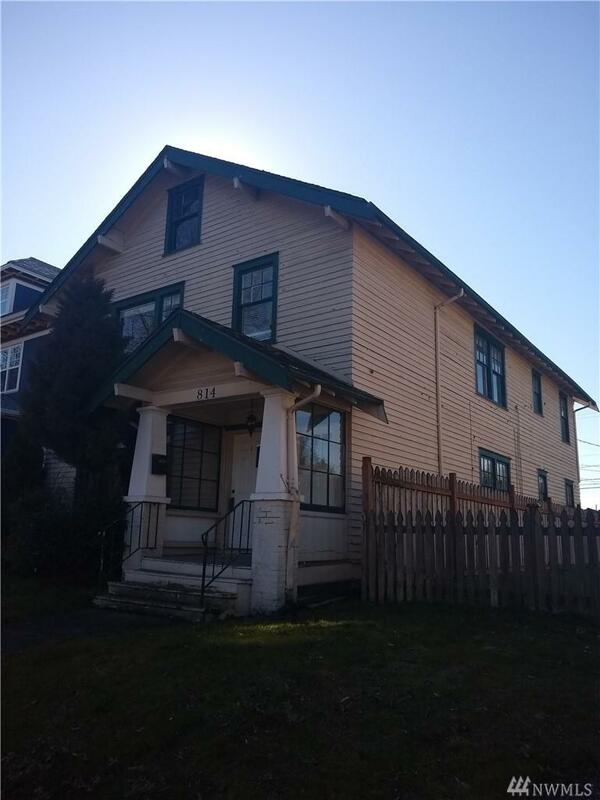 **Attention Investors** One of the few duplexes available in Tacoma just hit the market. 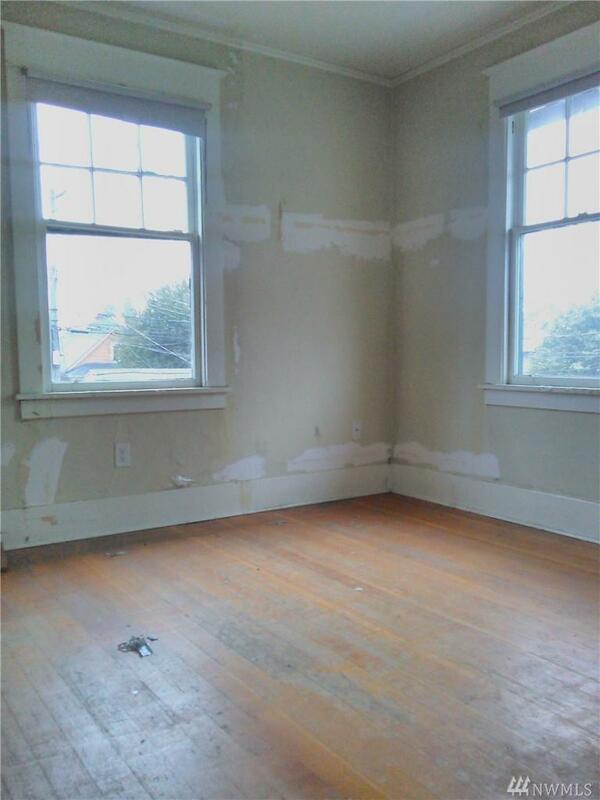 Both units are 2 bedrooms, 1 bath, hardwood floors, separately metered. Parking off-street and driveway off of alley. 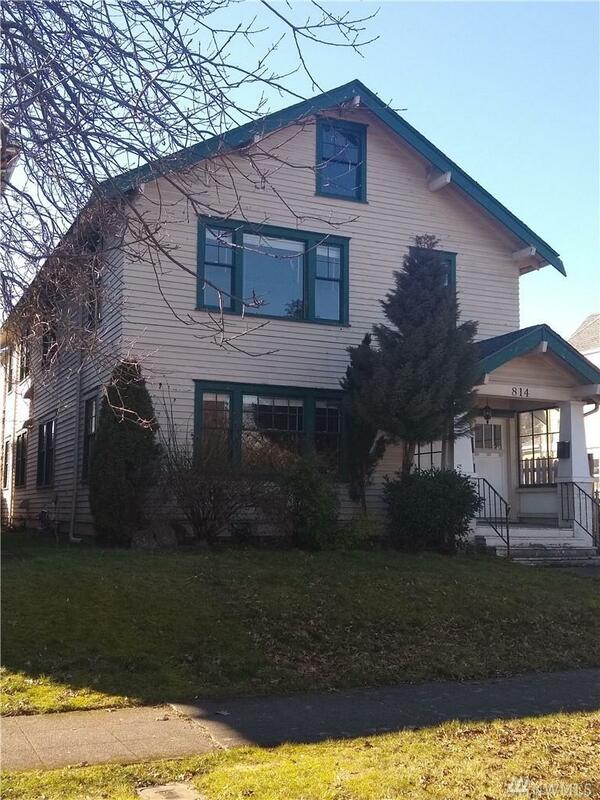 This cute duplex is near downtown, community parks, hospitals, and shopping. 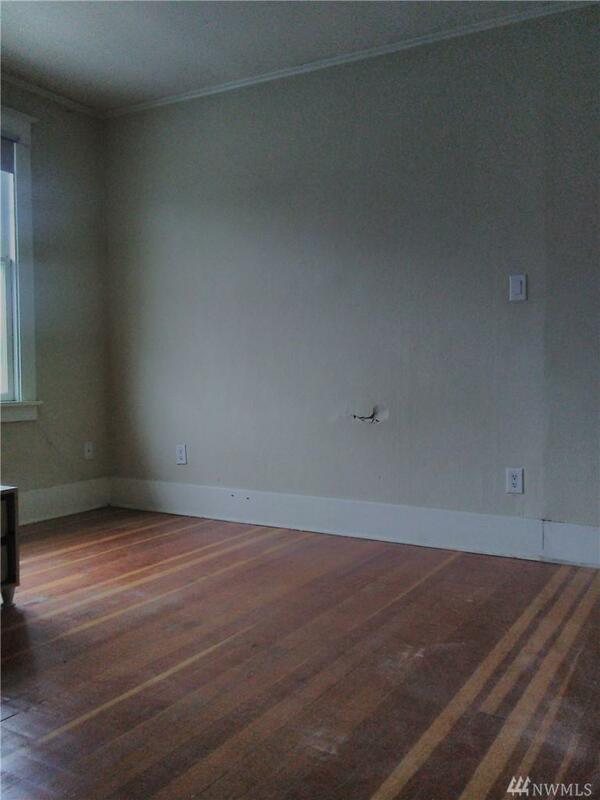 Hurry this great investment property will not last!